With all of us living busy lives, KRIB is a must for all households. 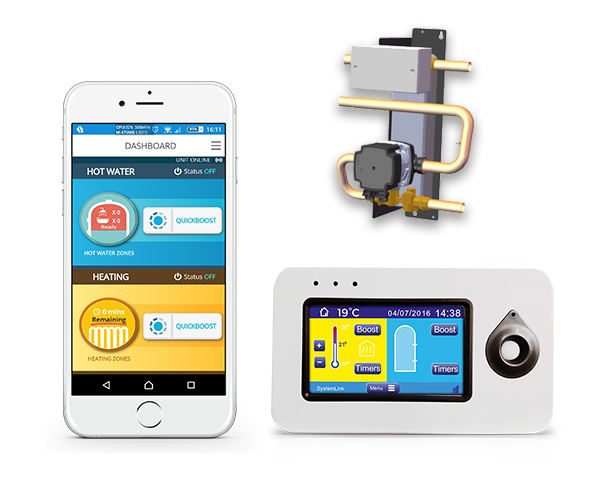 KRIB allows you to heat your water and home quickly with an easy-to-use 5” touchscreen control or from anywhere with the KRIB smartphone app. 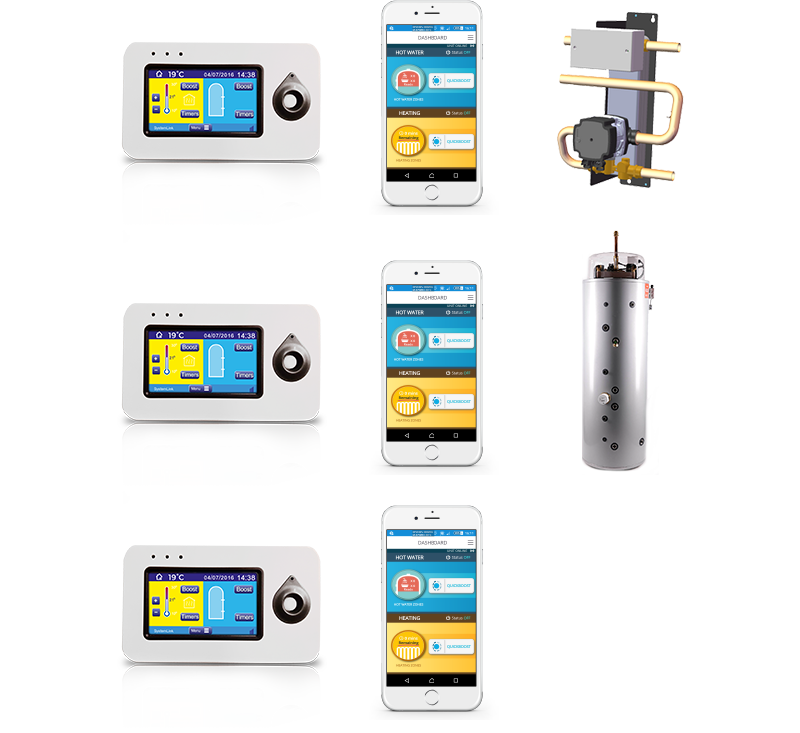 KRIB is a revolutionary product, instead of heating the whole tank through the traditional methods of heating water, KRIB only heats the volume of water you require for when you require it. KRIB saves energy, reduces water consumption and lowers heating costs. The good news is that you don’t need to change your boiler, tank or heating system so it is a win-win with KRIB Hot Water on Demand. Traditional methods of heating water in your home is through a water cylinder more than likely in your hot press. You get your hot water via a flick of the switch of the emersion or through your heating system. 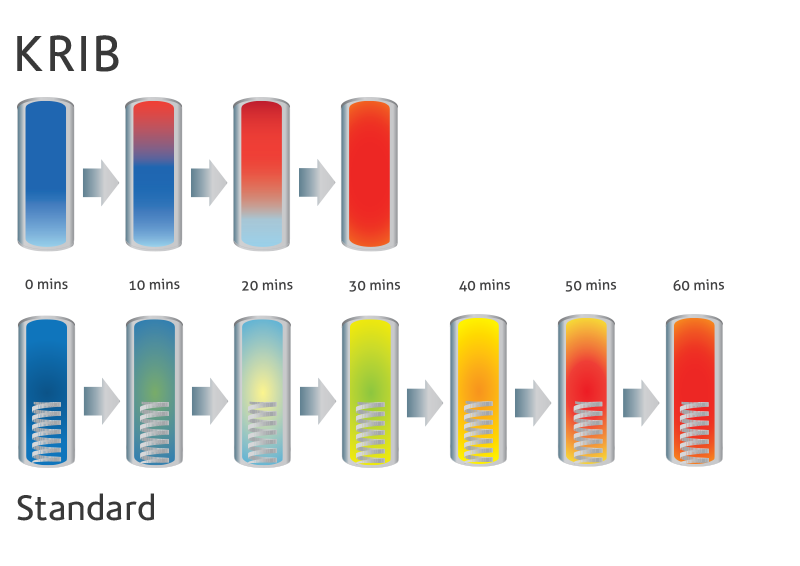 The process results in your whole hot water cylinder being heated. A typical cylinder can take up to 60 minutes to fully heat for showers or baths. Understanding that all homes have different requirements at different times, KRIB has three different product options available to suit your needs.